The Gotham City Knights have been used a fictional baseball team in many movies and comic books in the 20th century. 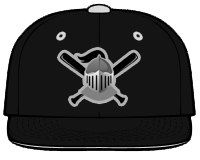 The present day Gotham City Knights are a real baseball team that will play in the Pecos Spring League, Hudson River League and the Can-Am League. The Gotham City Knights will play in the Pecos Spring League in Houston, Texas in March of 2018. 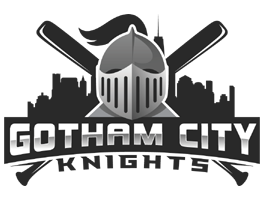 The Gotham City Knights are one of the two proposed International Travel Teams in the Can-Am League for the 2018 season. They are labeled International (2). In 2012 The Can Am League began to invite International Teams to play against their teams to give their home teams a variety of opponents and more home games. The Cuban National Team, Japan and Dominican Republic have all represented as International Teams in years past. In 2017 the Pecos League operated the Salina Stockade in the American Association and played a 100 game schedule.  The Gotham City Kinghts colors are black, silver and white.